Tabitha Barnard was born in Freedom, New Hampshire, in 1994. 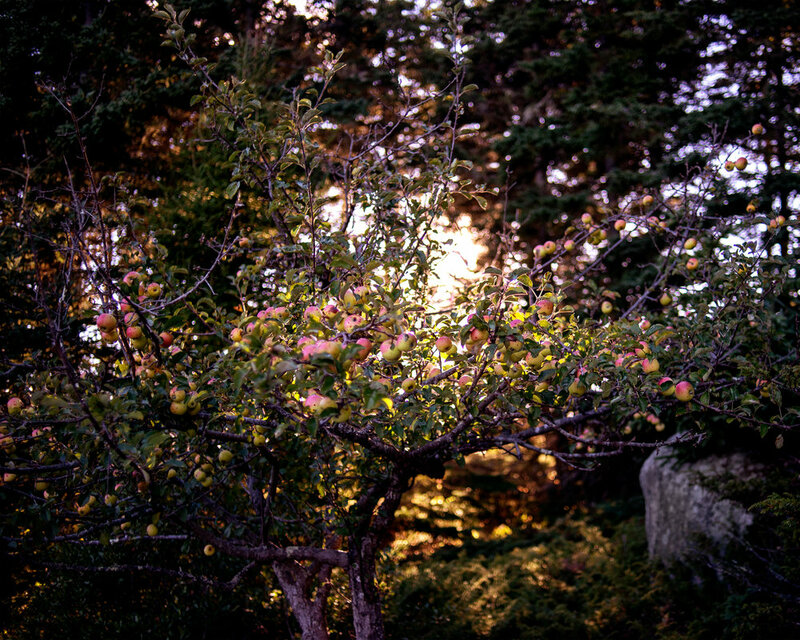 She is a photographer who grew up in rural Maine with three sisters. Growing up in a very Christian female-dominated family has had a huge influence on her work. She works primarily in digital and analogue color photography, exploring themes of femininity, religion, and ritual. She received her Bachelor of Fine Art from Maine College of Art in the Spring of 2016. She currently works as the media technician at the Maine College of Art.